Home > Cars > The dream that's worth Lakhs of KUDOZZZZ!!!! The dream that's worth Lakhs of KUDOZZZZ!!!! 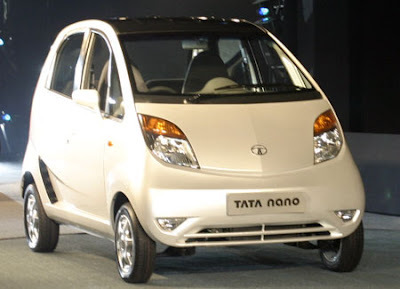 10th of Jan,2008, the day when the world got it's cheapest car - TATA nano. Very intelligently named, the car is probably one of the smallest (not sure if it's smaller than the Beatle and the Mini Cooper). With the car being 8% smaller than the Maruti Suzuki 800 but 21% more spacious, I guess the car would be an obvious choice for people who are willing to go for a Maruti 800 but at the same time are also not so much worried about features. Looks wise, you couldn't have asked for more from a 1 lakh car, though I personally feel than there is no direct correlation between the exterior design of car and it's price. If not astounding, it looks very contemporary. Again, the car being a Rear Engine Vehicle with Rear Wheel drive, is also a cost cutting approach more than anything. A twin cylinder, 623 cc, all aluminium multi-point fuel injected patrol engine generating a 33 bhp power and a max top speed of 105 kmph, should satisfy an average commuter well who really dosen't pine for long and high speed drives. 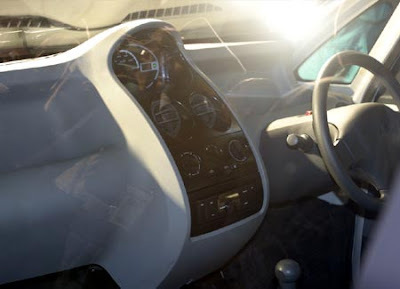 Amongst the features which are absent in the base model of the car, keeping in mind the strict cost boundaries are, A.C. (other variants of the car have it), Power Steering (not sure if other variants have it), adjustable seats, rear-view mirror only at the driver's side, stereo, dampers (the car is equipped with only the base shock absorbers), tachometer etc. Again with the car meeting Euro Stage IV and Bharat Stage III emmission norms, the car claims to lower emmission levels than the two wheelers that are currently running on road. 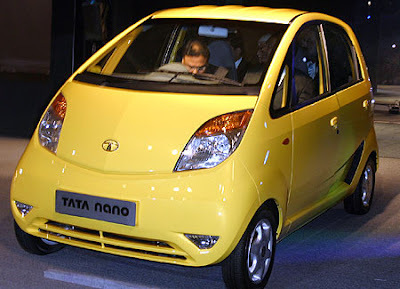 All in all this car should prove to be the first commuter's car after the Maruti 800 and above all should start a brand race that would see many such inovation running on Inidan roads in the future and taking the Auto Mission India to a completely different level.